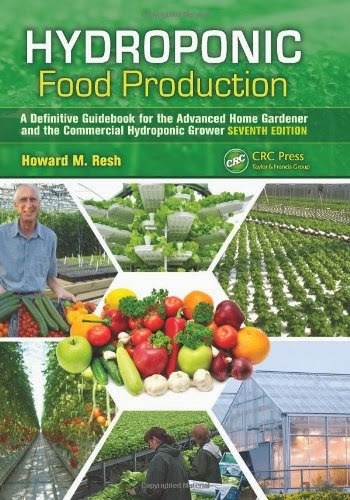 Contact ~ Hydroponics - Soil-less Gardening. The Science of Gardening without Soil. More food in less space with less water in less time. Home Hydroponics: What Are The Factors To Consider? Grow World Hydroponics, Grow Tents, Grow Lights, Nutrients.